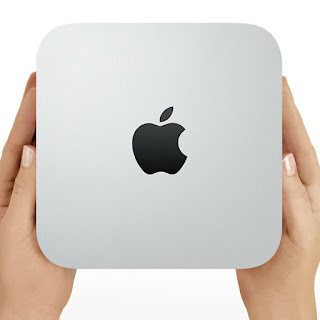 FanlessTech: Could Mac mini go fanless? 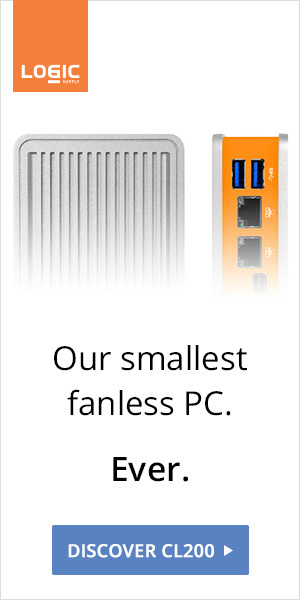 Could Mac mini go fanless? In a nutshell, yes. Current Mac mini features the aging Core i5-4260U (15W TDP, 3523 average CPU Mark). A slower chip than the current Skylake Core m7-6Y75 (4.5W TDP, 3565 average CPU Mark). No doubt that the new 4.5W Kaby Lake Y-series will improve performance even more. 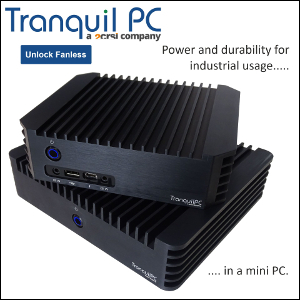 If Chinese Mac mini copycats can passively-cool 6W processors without any problem, what is Apple waiting for?